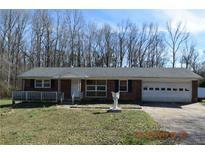 Find Kings Mountain, NC Foreclosures for sale. View Photos, Maps and MLS Data Now! Home sold as is, seller will not make repairs. MLS#3486080. Invision Group Inc. Buyer / Buyer agent to verify all info and systems. MLS#3484804. Moss Realty. This one will not last long! Call your agent today! MLS#3466418. 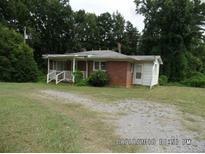 Gibbs Realty & Auction Co Inc..
Two bedroom brick home on 1.25 acres convenient to US Hwy 74. MLS#3449839. Carolina State Realty.